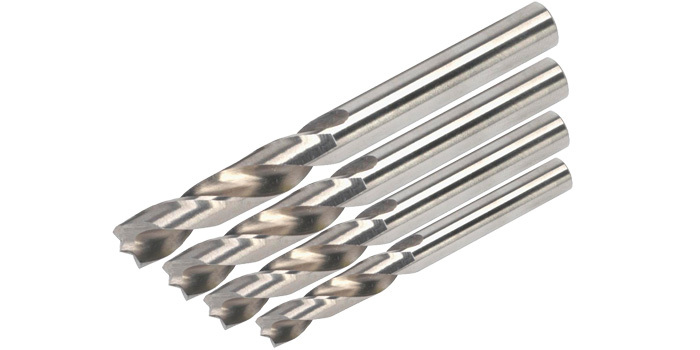 Steve’s Spot Weld Bit Sharpening, a Wisconsin-based company that sharpens dull or worn two-fluted spot weld drill bits, allows collision repair shops nationwide to reuse them several times to save money, improve profitability and generate operational improvements. Simply mail the bits in a prelabeled priority mail package and Steve guarantees to turn them around within a day. Email [email protected] or visit www.stevesbitsharpening.com.